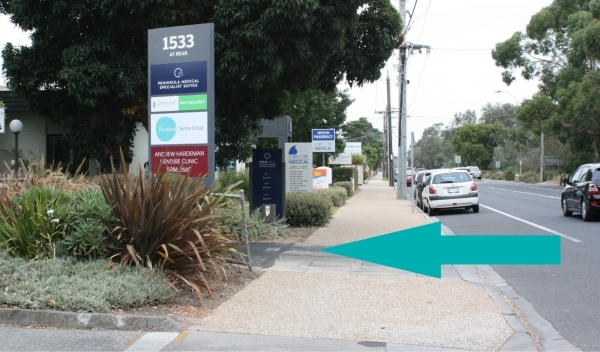 We are located behind South Coast Medical and the Nepean Amcal Pharmacy (next to Rosebud Hospital). We share a common driveway with the Medical Centre and Pharmacy. 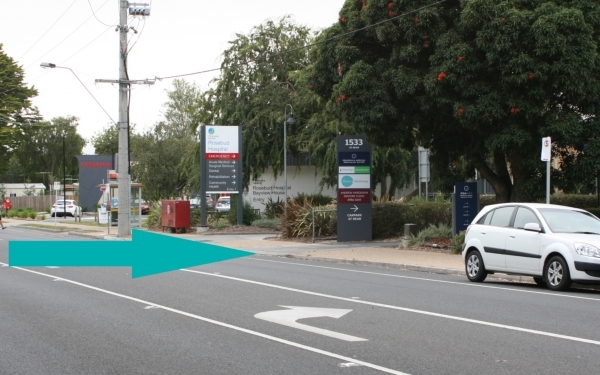 Access can also be gained from the rear Hospital car park via the Braidwood Avenue entrance. We are a private practice unrelated to Rosebud Community Dental the government clinic situated at the rear of Rosebud Hospital.